KAMPALA– Police spokesperson Emilian Kayima has confirmed the shooting of a city lawyer Wilber Muhereza in Lubaga on Friday morning at his Owoyesigire & Co Advocates. Mr Kayima said he would provide detailed information about the incident later in the day as investigations go on. 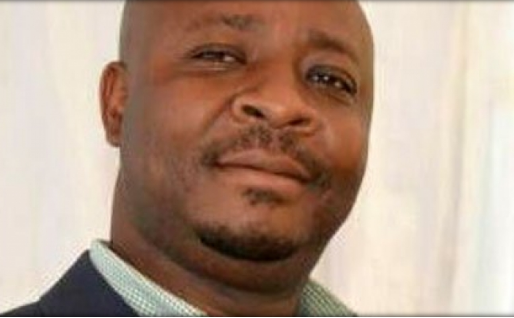 Lawyer Muhereza is now battling for his life. He was rushed to Mengo hospital.